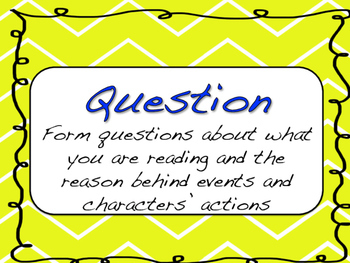 In my ELA classroom, we place a huge focus on active reading strategies. 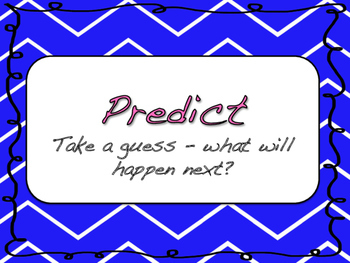 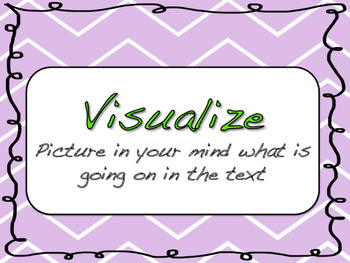 I print these signs out on cardstock and keep up on my wall all year long so that they become a part of my students' vocabulary. 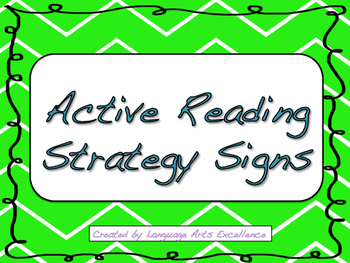 Save 25% by purchasing the Active Reading Strategy Bundle by Language Arts Excellence!